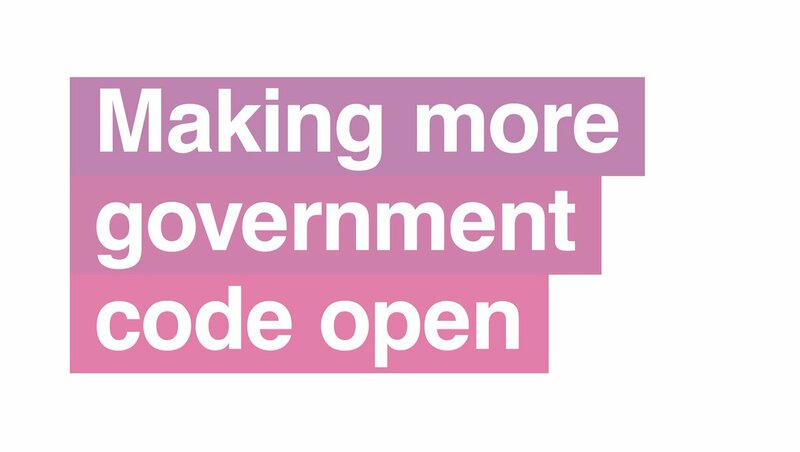 We code in the open and often ask the developer community for ideas and contributions. At the beginning of the year the GOV.UK Frontend project explored transpiling templates and components into multiple languages. This work was shared with the design systems community to see if anyone was doing the same thing. One of the developers from 18F, Shawn Allen responded with an idea. Shawn previously worked on projects with similar challenges and had been thinking what a solution might look like. After talking with us, and looking at our code, he quickly built a small set of code for us to test. We were able to use his code, and this helped us understand a lot more about the possibilities and issues involved in doing this type of automatic translation. In return we published our code and were asked to give some feedback. We added our thoughts for support for a templating language that we use and a new behaviour for filter names, both of which will be useful in Shawn’s projects. The benefit of using open source for us has been to take something open that does some of what we want and quickly iterate. We copied, changed it, and learned from it, and made prototypes more quickly. Then we were able to contribute back. By using open source code we didn’t have to invest too much time investigating problems and writing code, and were able to explore greater options that we may have written off before due to workload. Find out more about the design systems community and what we do. You can follow Robin on Twitter, follow David on Twitter, sign up now for email updates from this blog or subscribe to the feed.